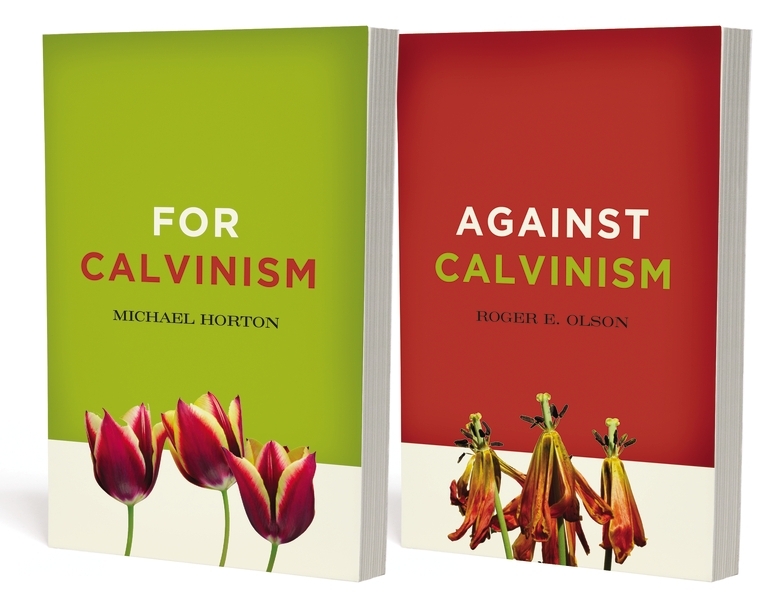 Two-book pack containing award-winning author Michael Horton’s For Calvinism and Roger Olson’s Against Calvinism. Taking us beyond the caricatures, Michael Horton invites us to explore the teachings of Calvinism, also commonly known as Reformed theology, by showing us how it is biblical and God-centered, leading us to live our lives for the glory of God. Horton explores the historical roots of Calvinism, walking readers through the distinctive known as the “Five Points,” and encouraging us to consider its rich resources for faith and practice in the 21st Century. In Against Calvinism, readers will find scholarly arguments explaining why Calvinist theology is incorrect and how it affects God’s reputation. Olson draws on a variety of sources, including Scripture, reason, tradition, and experience, to support his critique of Calvinism and the more historically rich, biblically faithful alternative theologies he proposes. Addressing what many evangelical Christians are concerned about today---the so-called “new Calvinism,” a movement embraced by a generation labeled as “young, restless, Reformed” ---Against Calvinism is the only book of its kind to offer objections from a non-Calvinist perspective to the current wave of Calvinism among Christian youth.